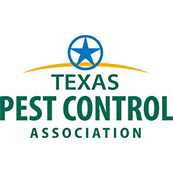 Spring Pest Control: Mosquito Control Tips from the Experts! With the temperatures climbing and afternoon rain showers becoming more frequent, spring has made an appearance in southeast Texas. While many of us will bask in the beautiful weather, we may also find ourselves swatting at pesky mosquitoes that have invaded our outdoor living spaces. 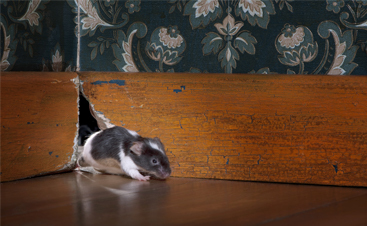 While it can be impossible to eliminate these annoying pests all together, there are several measures you can take around your home to prevent infestations from getting out of control. 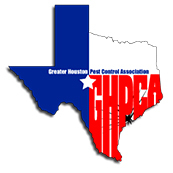 Check out these helpful mosquito control tips from the experts at Pest Arrest in Spring, TX and then pick up the phone or go online to obtain a free estimate! Mosquitos thrive in humid conditions. Because of this, it is not surprising that they will often nest in areas that have excessive amounts of standing water. 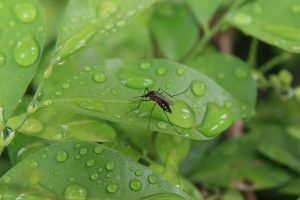 Mosquitos will lay their eggs in even the smallest amount of standing water, so be sure to remedy or eliminate any area where water has a tendency to collect in your yard. When surveying your property, be sure to check for adequate grading and drainage in your yard and look for any water that’s collected in planters or kids’ toys. Reducing any potential nesting areas is the best way to prevent mosquitoes from getting out of control. Excessive yard waste can prevent water from being properly absorbed or drained from your yard. 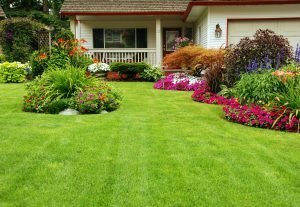 Regular proper yard maintenance can be the best form of mosquito control. For example, if you mulch your grass clippings, this may not allow rainwater and water from your sprinklers to efficiently filter down into the ground. Likewise, if your gutters are clogged with layers of old leaves and trash, they may begin to collect standing water and provide perfect breeding grounds from mosquitoes. Not everyone is keen on the thought of chemical mosquito control. 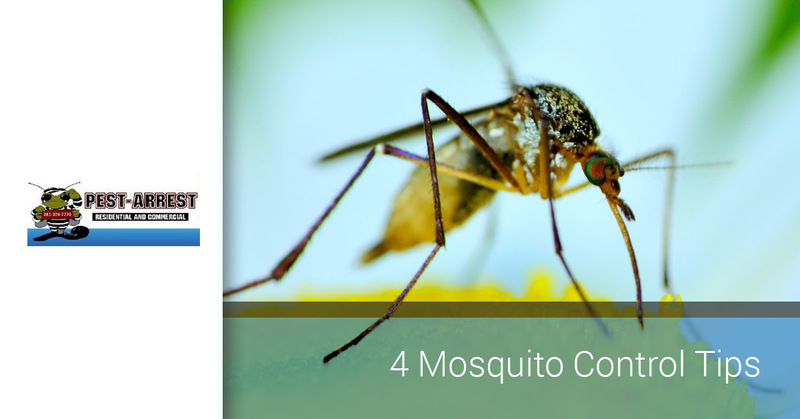 For those that are looking for a more natural approach to insect control in the exterior spaces, there are several plants and flowers that have natural mosquito-repelling qualities. Some of these include marigolds, citronella, catnip, lavender, basil, and lemon balm. If this appeals to you, check with your local nursery for other potential plant-based mosquito control tactics. Some mosquito infestations are stubborn and will require one or many professional mosquito control treatments. 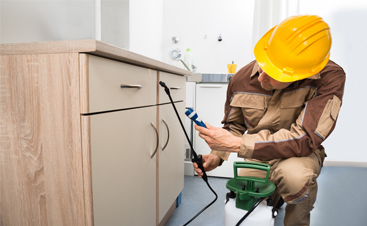 If you’ve tried the above methods for mosquito preventing and were unsuccessful, or if you just don’t have the time or energy to devote to such a project, it may be time to call a mosquito control expert like Pest Arrest. 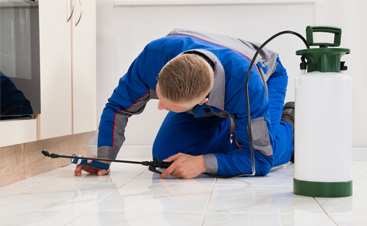 An experienced pest control technician will know best when it comes to inspecting your property for favorable nesting conditions and creating an individualized treatment plan. 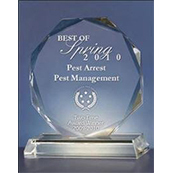 Pest Arrest is your Top Rated Local® pest control company, providing industry-leading commercial and residential pest control services for more than 20 years. 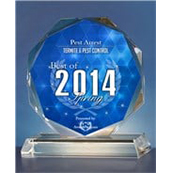 Our trained and certified technicians can remedy your mosquito and pest concerns, guaranteed. If you’re looking for reliable and affordable mosquito control services this spring and summer, contact us! 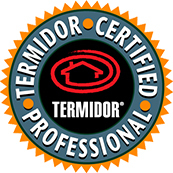 We’ll gladly provide a no-cost, no-obligation inspection and estimate for our services. We can’t wait to hear from you!